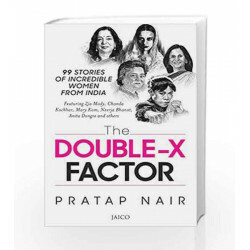 99 stories of incredible women from India.Featuring Zia Mody, Chanda Kochhar, Mary Kom, Neerja Bhanot, Anita Dongre and others99 daughters of India who dared to be differentFrom Rani Lakshmibai and Indira Gandhi to Chanda Kocchar and Mary Kom, The Double-X Factor explores the lives and times of 99 exceptional achievers who challenged the gender barrier and rose to fame. Indian history is replete with instances of women s valour, fortitude, courage, self-sacrifice and leadership in times of crisis. Some of them have turned into folklore and many of them have been immortalized in movies. Most of all, these women have left a great and indelible impact on several generations. Be it politics, arts, entertainment, sports or business, they carved a niche in every sphere that was once considered a male domain. Today, they have become role models to a nation of 1.34 billion, of which almost half is female. Pratap Nair is the founder of FEI Cargo, a logistics company. Shailaja Nair Foundation FEI s CSR arm was established to help women and children come up in life. 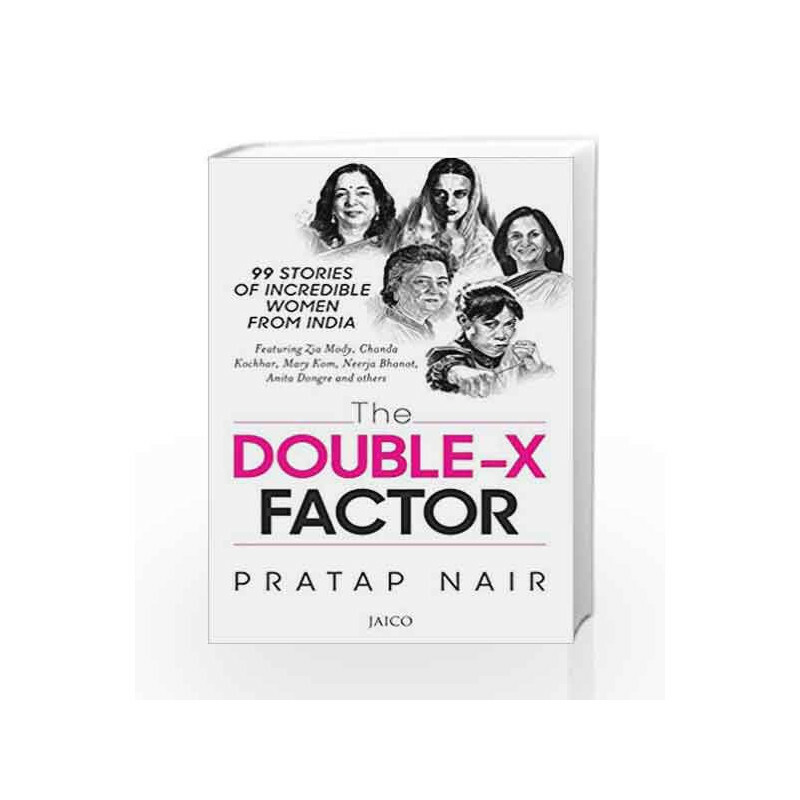 The Double X Factor Book is not for reading online or for free download in PDF or eBook format. Table of Contents,Index,Syllabus,summary and image of The Double X Factor book may be of a different edition or of the same title.